**With approved credit. Terms may vary. 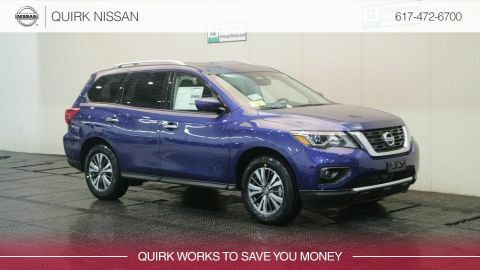 Monthly payments are only estimates derived from the vehicle price with a 72 month term, 1.9% interest and 20% downpayment. 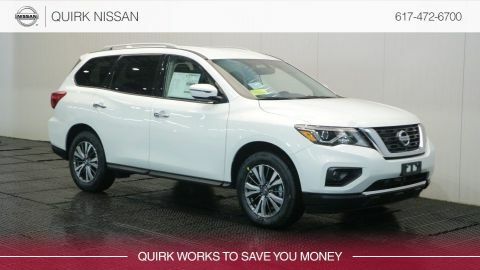 With hundreds of new and used Nissan models always in-stock it’s easy for you to find the Nissan vehicle in MA you’re looking for. 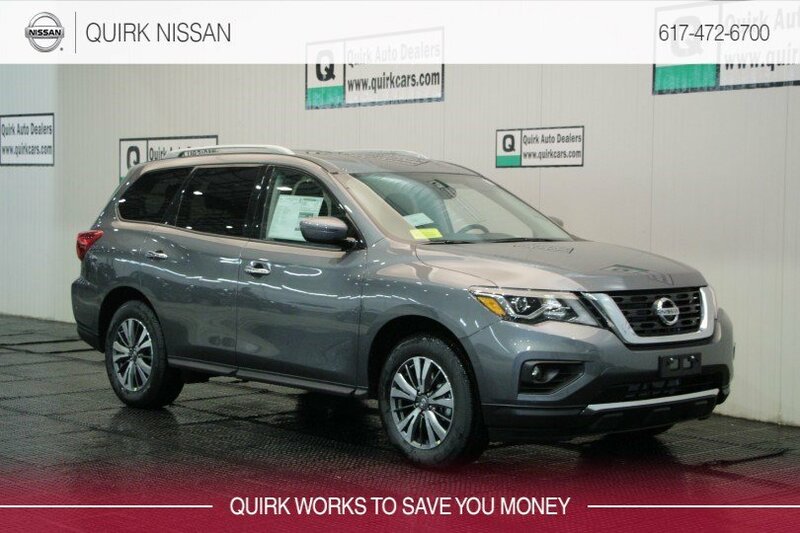 When you choose Quirk Nissan, you won’t have to spend all day searching for the best selection and prices they’re already here! 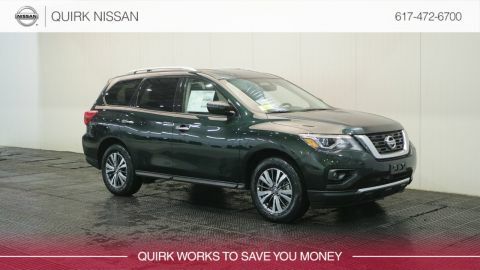 Visit our Quincy, MA Nissan dealership and let our experienced, professional staff match you with the Nissan truck, car, or SUV that fits your lifestyle and budget.